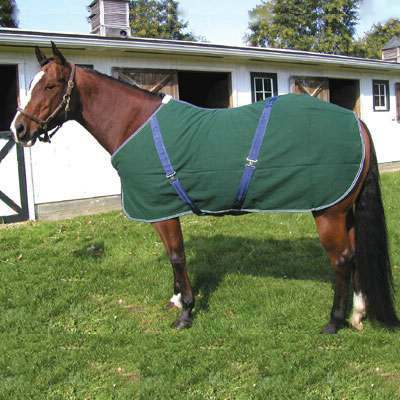 This Horse Sheet will provide maximum comfort for your horse. It is made using top quality cotton. This day sheet features a cross over double surcingle. Like shown on the image above it covers the entire top part to prevent leaking. The Cotton sheet is constructed from lightweight cotton and features a buckle and strap at the chest making it a great option for any horse. This is a beauifil Cotton Horse Sheet and it comes with several colors shown below.